The 6 Most Germ-Riddled Places In Offices | Crystal Clear Enterprise, Inc. Opening the refrigerator to retrieve your lunch and then using a microwave to heat it up in your office poses a serious health hazard, without you even noticing. It is important to educate yourself about the germiest places in the office so that protective measures and cleaning practices can be implemented to safeguard the health of the employees. You may pay a lot of attention to cleaning in their home, but the same cannot be said for your workplace. As per the U.S. Bureau of Labor Statistics, adults in the U.S. spend most of their waking hours at their workplace than their homes. 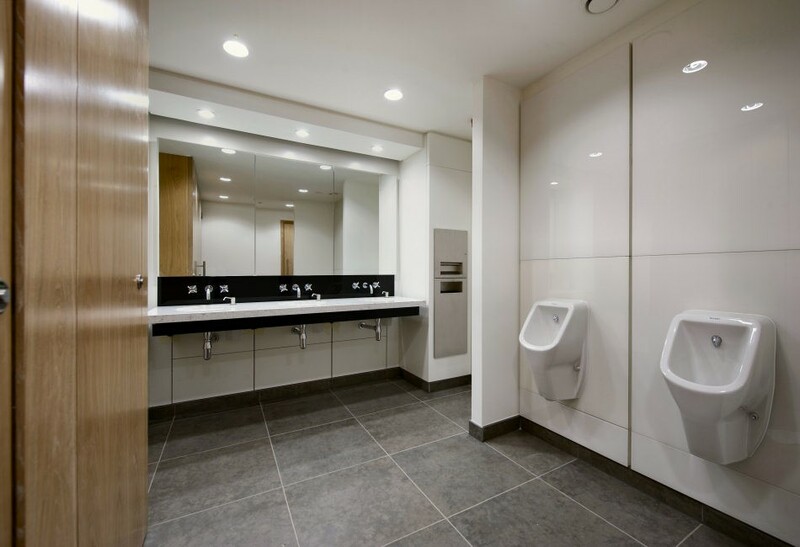 It is your responsible to provide a clean and sanitized workplace to your employees. Unsurprisingly, the faucet handles in the bathroom sinks were found to be the dirtiest. 75% of faucet handles in 5,000 offices were found to have ATP (adenosine triphosphate) levels of more than 300, which means highly contaminated. They are used constantly throughout the day and by almost everyone in the office. A safe practice would be to use toilet paper to cover the handles before turning them off. The splatter and spills from food can leave bacteria in the microwave, which is why microwave door handles are second on the list. 48% of the microwave door handles were found to be highly contaminated. They are touched again and again and may come in contact with different foods, leading to fast bacterial growth. This may come as a surprise but keyboards are third on the list with 27% of keyboards found to have ATP levels of more than 300. In fact, a keyboard is found to have 200 times more germs than a toilet seat. This is because keyboards have gaps and crevices which make it very easy for germs and bacteria to hide and thrive. There are more chances of a keyboard being contaminated if it is used by more than one person. The reasons why refrigerator door handles are dirty are the same as microwaves. However, only 26% of the refrigerator door handles were found to be highly contaminated, which makes it fourth on the list. Being constantly under use by a lot of people in the office, the buttons of the water fountains gather a lot bacteria and microorganisms. 23% of the water fountain buttons were found to be highly contaminated. 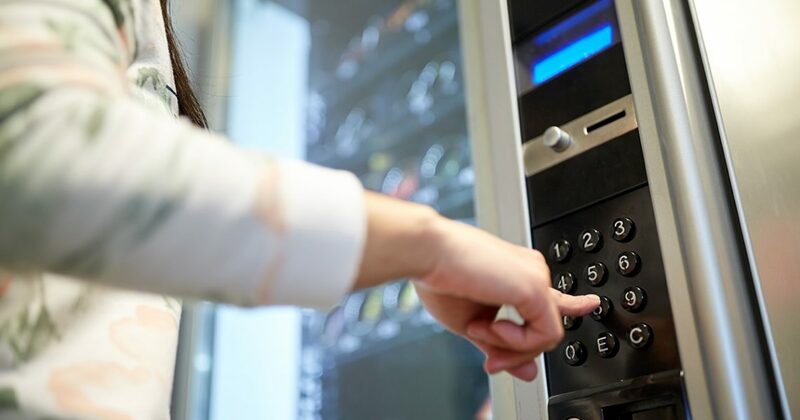 21% of vending machines had highly contaminated buttons; this means that just grabbing a snack from the vending machines makes you vulnerable to a lot of viruses or flu. It is important to be careful after touching these spots and using a hand sanitizer several times during the day. Getting the workplace sanitized every month from a professional cleaning service is also a good idea to prevent employees getting sick. Get in touch with Crystal Clear Enterprise Inc., a professional commercial cleaning service. They also have a restroom sanitation program which prevents office restrooms from becoming the epicenter of contamination.